Michael Bernard "Mike" Bloomfield (July 28, 1943 â€“ February 15, 1981) was an American guitarist and composer, born in Chicago, Illinois, who became one of the first popular music superstars of the 1960s to earn his reputation almost entirely on his instrumental prowess, since he rarely sang before 1969. 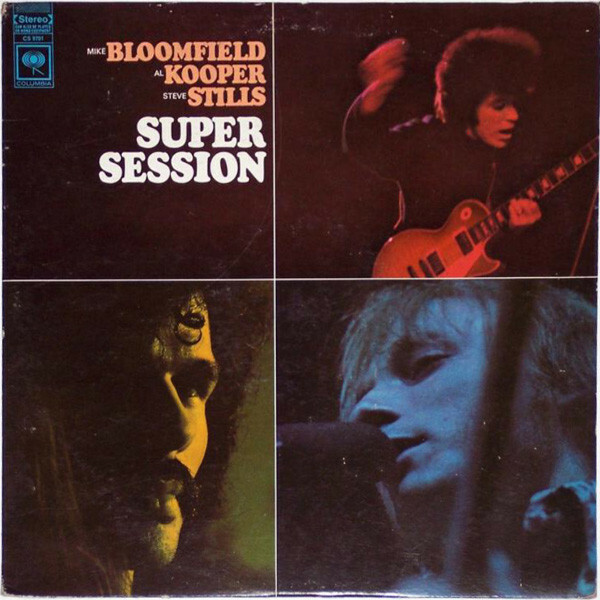 Respected for his guitar playing, Bloomfield knew and played with many of Chicago's blues legends before achieving his own fame and was instrumental in popularizing blues music in the mid-1960s. He was ranked number 22 on Rolling Stone's list of "100 Greatest Guitarists of All Time" in 2003 and number 42 by the same magazine in 2011. He was inducted into the Blues Hall of Fame in 2012 and, as a member of the Paul Butterfield Blues Band, was inducted into the Rock and Roll Hall of Fame in 2015. 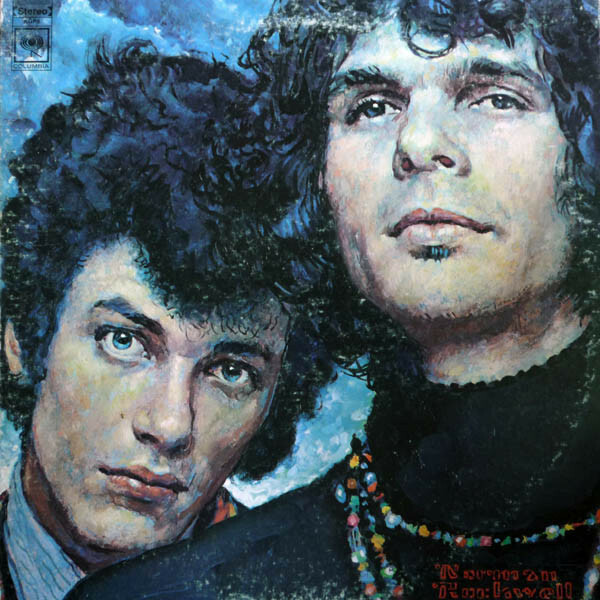 Al Kooper (born February 5,1944 ) is an American songwriter and musician, probably best known for organizing the group Blood, Sweat & Tears . He was born in Brooklyn in 1944. His first musical success was as a 14-year-old guitarist in the Royal Teens, best known for their novelty blues riff, "Short Shorts". In 1960, he joined the song-writing team of Bob Brass and Irwin Levine, who wrote the hit, "This Diamond Ring", for Gary Lewis and the Playboys . When he was 21, he moved to Greenwich Village. He performed with Bob Dylan on tour and in the studio in 1965 and 1966. He worked extensively with Mike Bloomfield for a number of years after the two met as studio musicians on Dylan's legendary Highway 61 Revisited album. His most notable playing with Dylan likely are the striking organ parts on "Like a Rolling Stone". 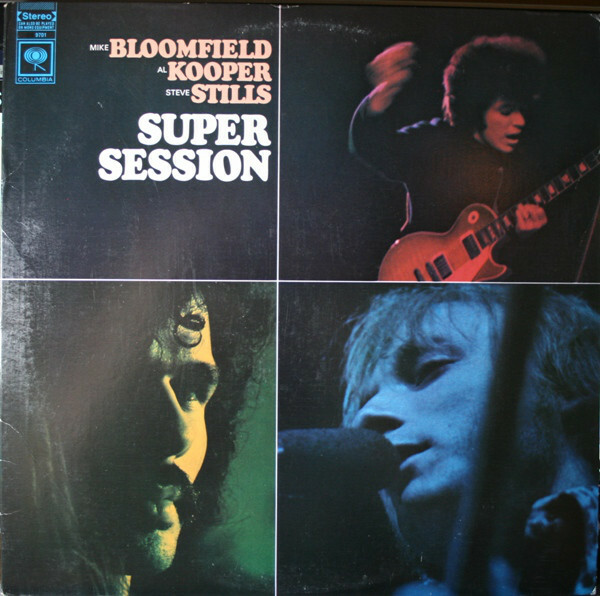 Kooper had been invited to the session as a guitar player, but after hearing Mike Bloomfield play guitar, Kooper put his guitar aside and sat down at the organ. He had rarely played organ before the session. In 1965, he co-formed The Blues Project and played their most famous gig at the Monterey Pop Festival in 1967. He formed Blood, Sweat & Tears in the same year, leaving after the group's first album, Child is Father to the Man, in 1968. Kooper played on hundreds of records, including The Rolling Stones, B.B. King, The Who and Cream . On occasion, he has even overdubbed on his own efforts, as on The Live Adventures Of Mike Bloomfield & Al Kooper album, as Roosevelt Gook. He produced the first three albums for Lynyrd Skynyrd, whom he discovered. Kooper also wrote the score for the TV series, Crime Story, and has also written music for several made-for-television movies. Stephen Arthur Stills (born January 3, 1945) is an American singer and multi-instrumentalist best known for his work with Buffalo Springfield and Crosby, Stills, Nash & Young. Beginning his professional career with Buffalo Springfield, he composed their only hit "For What It's Worth," which became one of the most recognizable songs of the decade. Other notable songs he contributed to the band were "Sit Down, I Think I Love You," "Bluebird" and "Rock & Roll Woman." According to Richie Furay, he was "the heart and soul of Buffalo Springfield."